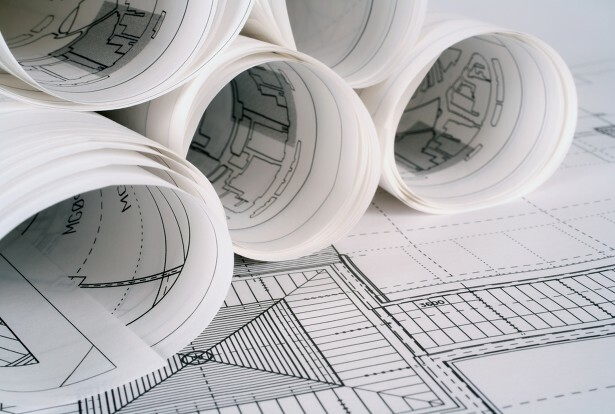 We offer everything from a single oversized copy to a complete package of bid sets — including engineering prints and architectural plans and specifications — to help ensure your firm looks professional while helping you design, bid and build effectively. Prices are only valid for digital files. File format: PDF format are accepted. A delay is to be expected.